WPT Water Cooled Brakes with pneumatic or hydraulic type actuation. spring released or spring applied options, dual set or dual actuated. suitable for overhead crane brakes. Power Take Offs including Twin Disc and Industrial Clutch Corp.
Our range includes wind turbine caliper brakes , yaw brakes and spares. Our range include brake pads for Vestas, Gamesa and GE Energy wind turbines.  Established in 1994, Industrial Clutch Parts Ltd. is a specialist manufacturer and distributor of Industrial brakes, clutches, friction pads & couplings. ICP products are stocked at our facility located in Whaley Bridge, UK and shipped throughout the world. Other leading brands include: AP Industrial Clutch, Autogard, Brembo, Bremskerl, Coremo Ocmea, Deublin, ETP, Ferodo, Friction Technology, Girol, Goizper, Gummi, Hilliard, Intorq, KEB, Lenze, Mayr, Monninghoff, Nexen, Ompi, Sibre, Siegerland Bremsen, Simplatroll, Svendborg, Telcomec, Tollok, Twin Disc & Westcar.